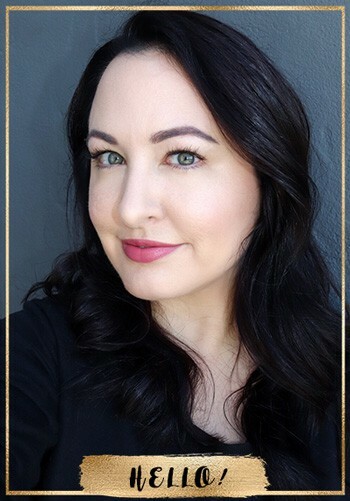 Cruelty Free Review by Claudia Materdomini. About six years back, I learned about healthier deodorants and made the switch. I wasn’t on any major health kick, but I figured it was one small thing I could do for myself as I started sipping on green tea and switching my sweeteners to stevia based options. I felt good about my choice and was happy to see that my coworkers at the time were interested in what I was doing. 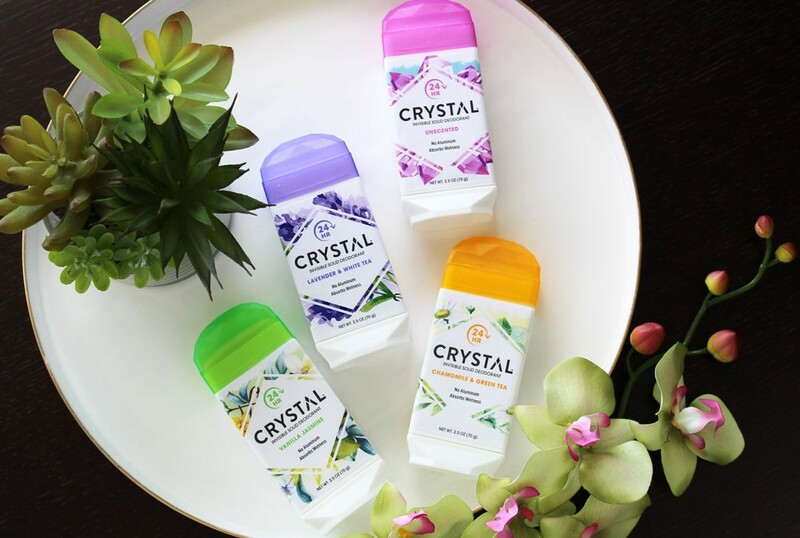 My first “healthy deodorant” was with Crystal brand using their wipes, roll ons, and actual crystal stick. Now, they’ve introduced their newest product, their vegan and cruelty free Invisible Solid Deodorant. 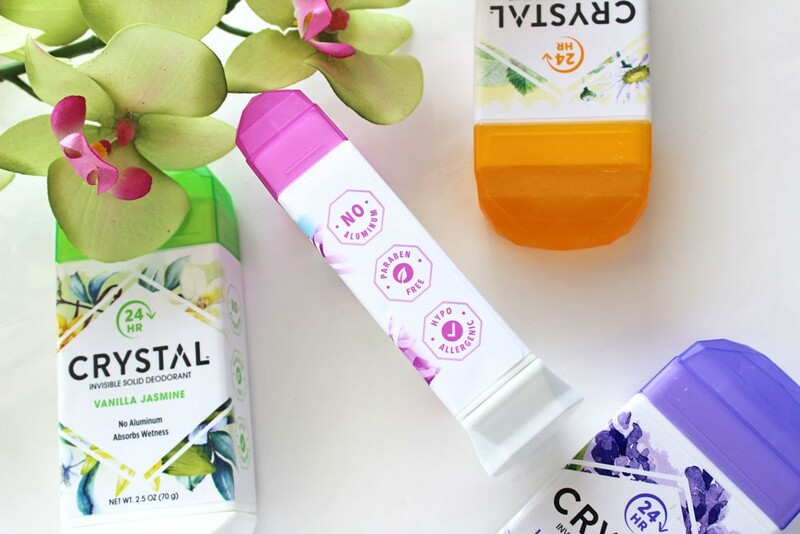 Although I had retreated back to traditional antiperspirants, I have kept my eye on the healthy deodorant market hoping something would draw me back. Back then, I wasn’t working out much and wasn’t concerned about being a swampy mess. I worked in an office and I wasn’t breaking too much of a sweat. Fast-forward a few years and I started workout out regularly and thought that my natural options weren’t going to cut it so I went back to antiperspirants. I was NOT going to be that stinky person in class, because I’ve smelled that person and good lord. Nuh uh. Not going to happen. Recently, I was approached to try the newest product from Crystal; their Invisible Solid Deodorant. I’ve always had a good experience with their brand, but was growing more curious if it could withstand my sweaty workouts. Plus, this version was like no other! It appys just like any other “regular” deodorant. It’s not a liquid, it’s not a paste or a rock you rub on your pits — it’s a stick deodorant like you’re used to! 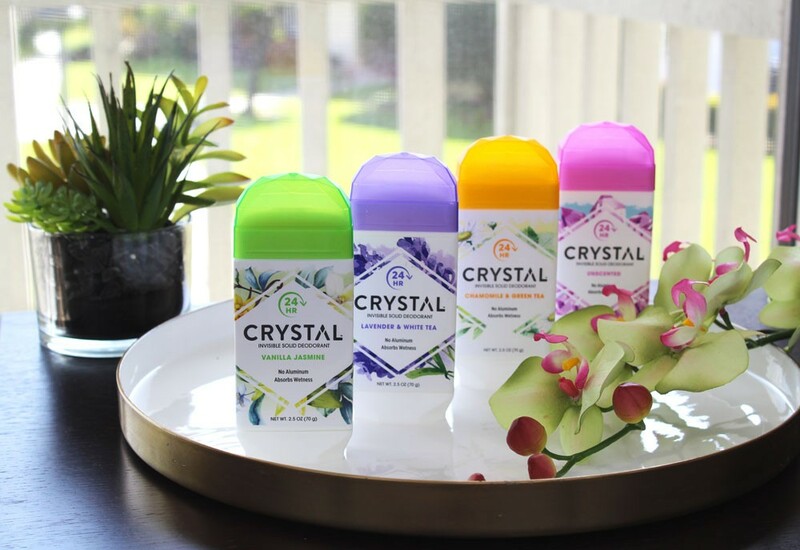 Crystal Invisible Solid Deodorant is formulated without Aluminum Chloride/Chlorohydrate/Zirconium, parabens, or artificial fragrances. It has a little bit of baking soda in it to absorb a bit of moisture, doesn’t leave marks or stain your clothes — and best of all, leaves you smelling fresh with it’s odor neutralizing essential oils! There are four different options (Unscented, Chamomile & Green Tea, Lavender & White Tea, and Vanilla Jasmine which happens to be my favorite). 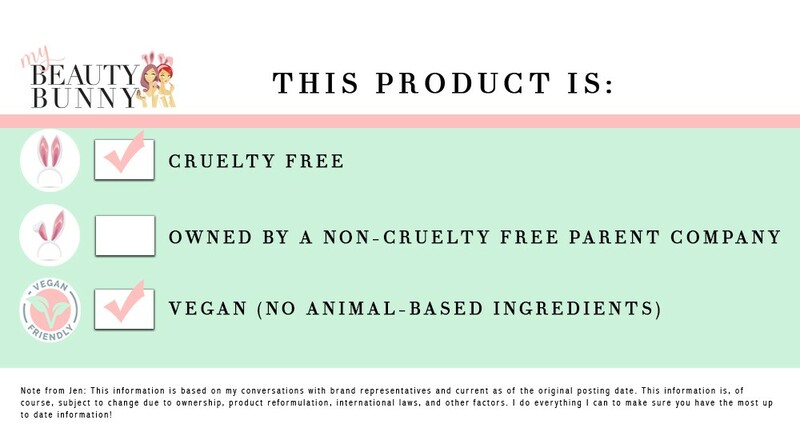 It is also cruelty free and vegan. I put these deodorants to the full test over three weeks. I wore them on days I didn’t workout, and on days where I had double workouts. I’ve always heard about people having to detox from their antiperspirants and that it takes a while for the body to adjust to natural deodorants. I will say that it did take a couple days for my body to adjust, but I never felt like I smelled like an onion. I wear these deodorants to my super sweaty workouts and feel comfortable walking around Target after class. I do like to re-apply mid-day — but I do that with traditional antiperspirants too. I’m really happy I’m back to using these! I like the idea of using something healthier for my body and not staining all my tops anymore. They run about the same cost as anything else you’d pick up at the store, and have scents that I think could work for both male and female! Plus, no messy fingers using pastes because that’s just not my style. 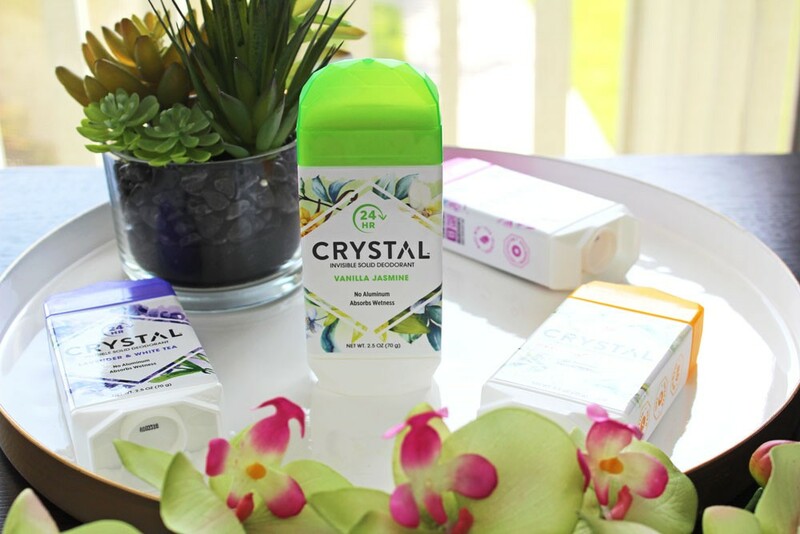 You can pick up Crystal Invisible Solid Deodorant at iHerb, CVS, Walgreens, Rite-Aid and Whole Foods. 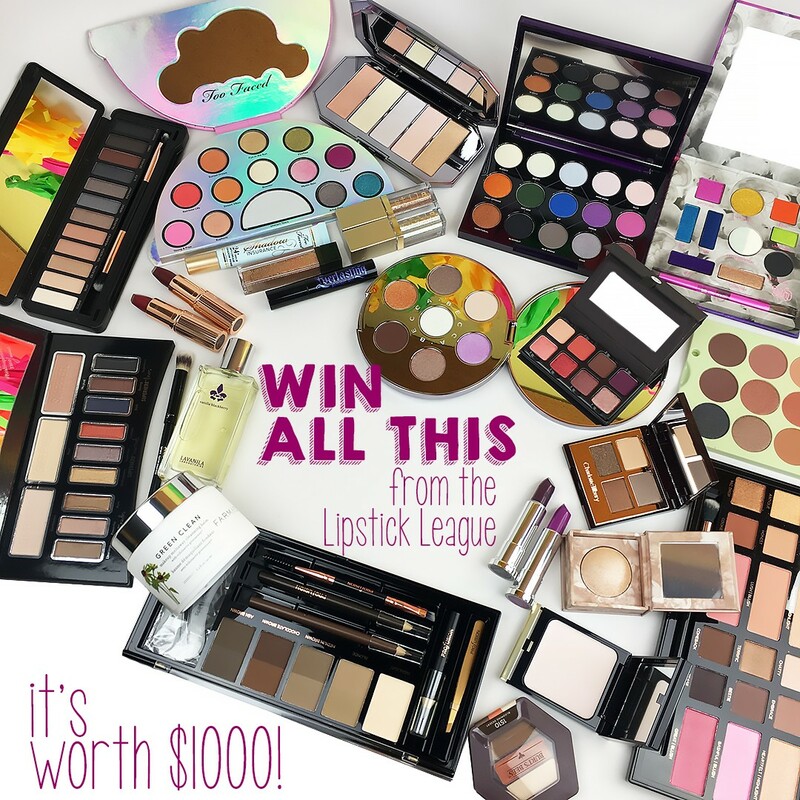 « MEGA giveaway: Win $1000 in Beauty Products! I really need to try these! 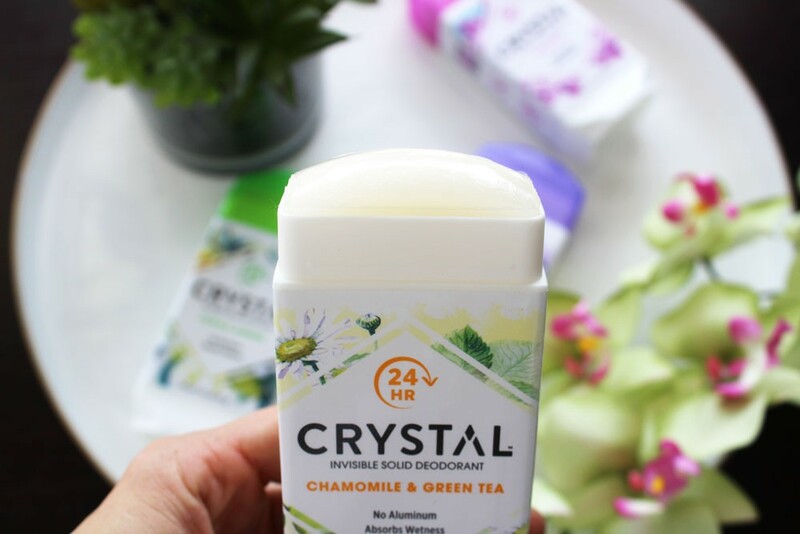 I have been using natural deodorants since I was a teenager, and these sound perfect for me! What are your thoughts on Young Living? They have a deodorant. Glad you’re a fan too. I have unscented and Lavender & White Tea, and I love them both! This also doesn’t irritate my underarm area, best natural deodorant I’ve used! I’m hoping these are coming to Canada, I like trying new ones. I’m right now using schidmits and kaiya naturals, but never used either yet during our summers and out and about at work. So I’m hoping between these 2 they will help with my sweaty body during our summers. These sounds amazing and I hope I can get my hands on them . I’m using this too and I’ve got to say that I’m really happy with Crystal. I just wish my photos were half as great as yours. Kudos to Claudia for the awesome pics! I’ve never tried them – aren’t they an MLM? I really need to try this brand. I want to use natural deodorants but not all brands are effective enough for me! 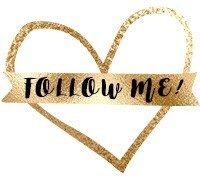 MEGA giveaway: Win $1000 in Beauty Products!